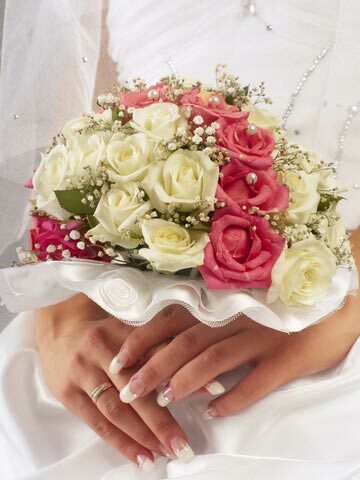 Are you worrying about what flowers you would like to walk down the aisle with? If you are lucky, you may have the opportunity to win a free bridal bouquet for your wedding day. A new company called Your Bridal Flowers is giving away a beautiful unique and custom bouquet worth $200 or a floral arrangement with equivalent value for a lucky bride. At Your Bridal Flowers, brides can find cascading flower bouquets, Nosegay bouquets, contemporary bouquets simple, Hand-tied bouquet and silk bridal bouquets for all seasons. A bride?s bouquet is undoubtedly her best accessory as it completes the gown she wears and it remains the focal point of wedding flowers. The bridal bouquet shape and color, like any other accessory, should blend with the overall theme of the wedding and especially the bride?s gown as well as her bride?s maid?s gowns. Knowing the different bouquet shapes before taking that initial visit to the florist will help brides get the most out of their big day blooms. To sign up to win your free bridal bouquet, please visit Your Bridal Flowers at https://www.yourbridalflowers.com and enter your email address in the space provided.